Springs. They are a humble invention which we may not realise serve us in more than engineering and science. They are an extremely vital part in our health care and believe it or not are hidden in many utensils and items which help us towards being healthier and happier! From medical assistance to sporting equipment, the modest spring is a secret part of us staying fit, healthy and having a spring in our step. Here at European Springs we care about all our customers; your health, happiness and keeping you on top of all the exciting news and innovation around the wonderful world of springs. 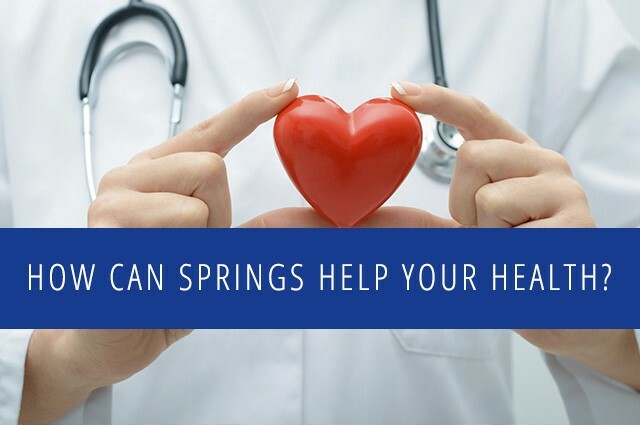 So, how can springs really help your health? No matter how young or old, we all love a bounce on a trampoline. Some people do it for fun, however some do it for fitness, which is a huge part in staying healthy. 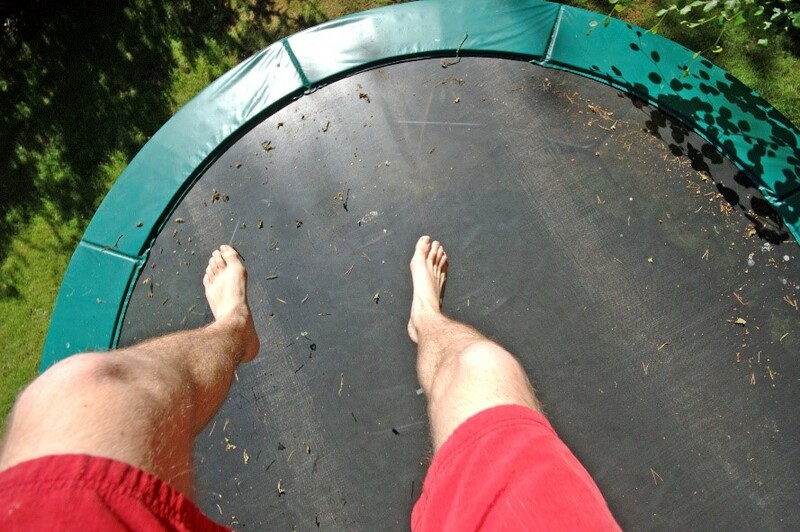 And if it wasn’t for the marvel of the spring, we wouldn’t have trampolines! You can burn a huge 160 calories per every half an hour of bouncing on a mini trampoline and unlike any other forms of cardiovascular exercise, such as jogging, trampolining has less impact (thanks to the springs) therefore has less chance of the bouncer generating any bone or joint injuries. Not only is it super fun, but it can improve your balance, coordination, your fitness and ultimately your health! You may not think that inhalers have a spring in them, but believe us, they do! An internal compression spring is what assists the mechanism, so you can relax and breathe easy. 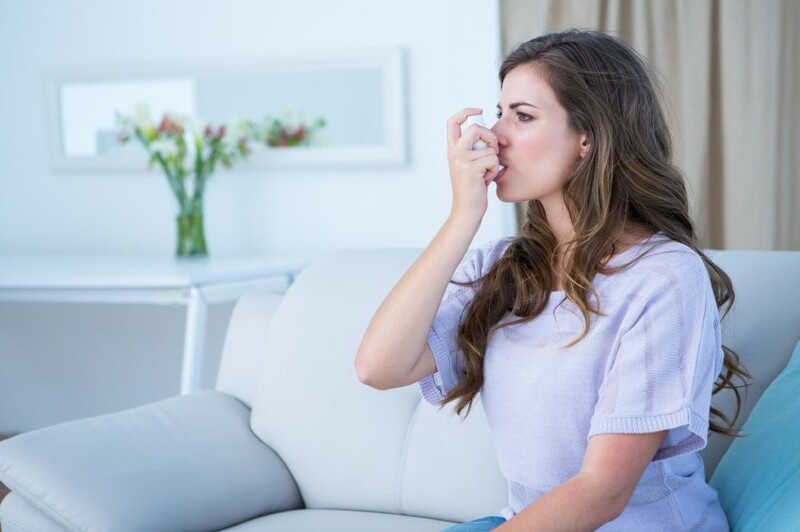 Any typical inhaler consists of three components- a metal spring, a metal ferrule and the remaining parts which are either metal or moulded plastic. The spring is compressed and pushes the canister, where energy is stored and thus the dose is given to the user. Our inhalers help us in our health in many ways. For some, they are a true lifesaver and for others they provide relief. These devices deliver medicine straight to your lungs and are used for most commonly, asthma and COPD. We all know that springs are in most of our mattresses, which we use every single day when we go to sleep. A good night’s sleep is vital for our health, as it is a key player in healing and repairing your heart and blood vessels. Not only does sleep have many benefits for our health, but it makes you feel refreshed and in a more positive mood. Other research says that a good night’s sleep can improve memory, curb inflammation and even spur creativity. In terms of our health and in healthcare, don’t forget that hospital beds contain springs. These beds are even more important as they facilitate recovery, and the compression springs make sure we are comfortable and correctly positioned. Innovation is a vital driver in the world of healthcare, and without the modern technology and resources we could not have the medical miracles we have seen lately. 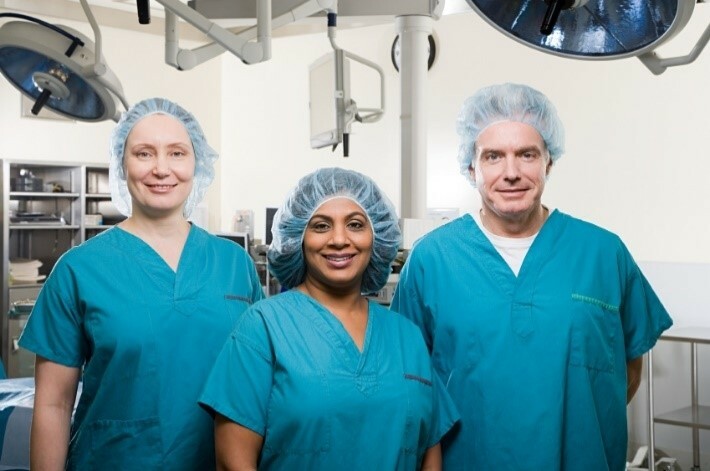 Not only are coil compression springs and prototype springs used in auto injector syringes, retractable syringes and epi pens, but they are also important in the surgical operating theatre. Other important items such as tweezers, grips, surgical scissors and even braces rely on internal springs. Machinery such as X-ray machines also depend on springs to work efficiently. When you take a step back and look at all the medical instruments which make use of spring mechanisms, there may be more than you expected. Where would we be in the world of surgery without the spring? As time has progressed, so has technology, which means our prosthetic and artificial limbs are increasing in quality and strength. Springs are a main component in many artificial limbs, such as arms and hands. Springs are needed to create a joint like movement, such as in the fingers for grip. 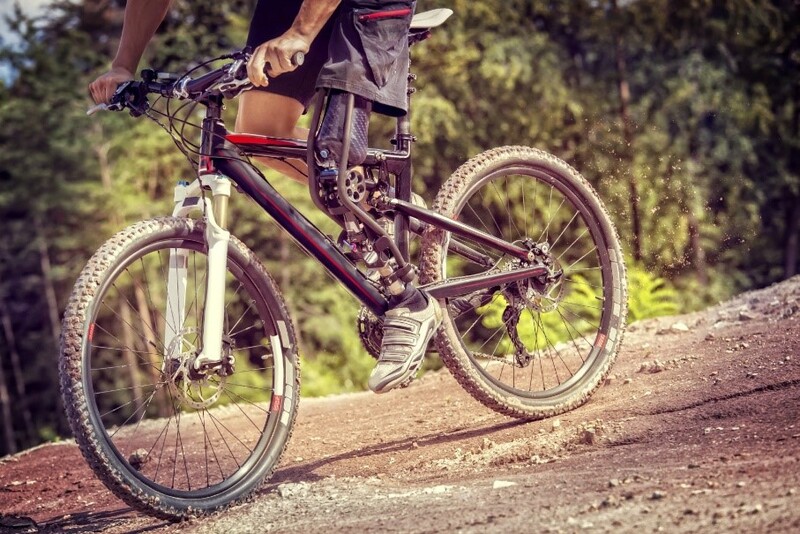 Many prosthetic limbs use a spring-loaded shock absorber and flat springs, especially in shins, feet and heels which can act as an Achilles tendon. Springs are becoming the forefront of technology in this field, as people with disabilities are having their lives transformed through the power the spring can have on such technologies. Whatever the project is, European Springs is here to provide the solution, through springs. We always ensure our products are of the highest quality, so no matter if being used for a trampoline or for surgical instruments (or gardening), we can guarantee only the best. This entry was posted in News & Updates, Science. Bookmark the permalink.